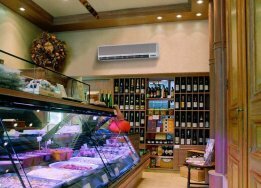 DAIKIN is largest Air conditioner manufacturer in world they produce very high quality product produce most efficient and versus type of air conditioning, single split, VRV, Heating solution with Atheroma, Chillier and ventilation product to suitable end user. 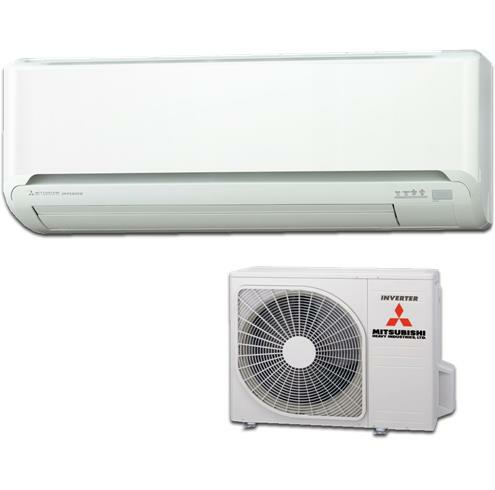 MITSUBISHI ELECTRIC they manufacture best air conditioning product, they product is very good and reliable, energy efficiency, they make single split, VRF, ventilation system, Heating solution with ecodan. 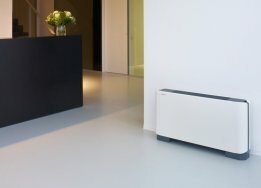 TOSHIBA Air conditionig provide a best value and replbale product they manufacure large domestic and commeriacl air conditionig and venti altion syatem most energy afficiantcy and relibale product. 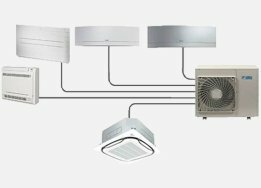 FUJITSU Air conditioning system is very Morden look for domestic and commercial Fujitsu makes deferent type model to suet every aria you lie to have air condition from large to small room they very quiet and energy efficient. 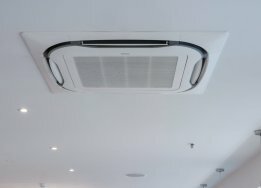 LG Air conditioning are very competitive price and very modern looking air conditioning LG have many model witch they are units and no other manufacturer makes model name is art cool LG air conditioning are very completive price for domestic and commercial. 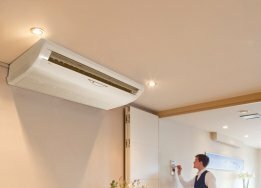 SAMSUNG air conditioning are very morden and very compeetive price samsung have many model to sute domestic envirmant very relibale air conditioning. We have our own train engineer’s by us and training by manufactures we provide annual maintenance contract, after sale service, respires and routing check. 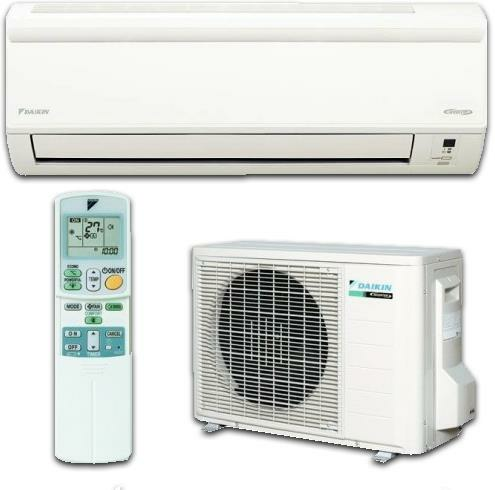 We maintain all major brands air conditioning such as Daikin, Mitsubishi, Panasonic, Fujitsu, Toshiba, LG and Samsung. 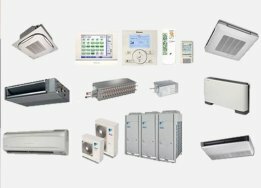 Air Ref Ltd provide Free Design, supply, installations & Maintenance of most leading manufacturers of such as air conditioning equipment ranging from single units through to multiple variable refrigerant flow (VRV -VRF systems) at competitive prices. We also specialise in Ventilation and other Mechanical services. The maintenance department provide a first class comprehensive service and provide quality products. From one off call outs for maintenance to annual service contracts Air Ref Ltd can help with any of your cooling needs. 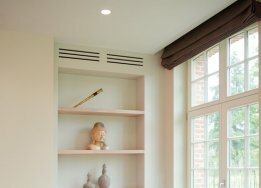 From residential to commercial we have our own engineers that have years of experience and have been trained by the manufacturers themselves. At Air Ref Ltd we understand the importance of response when vital systems go wrong. 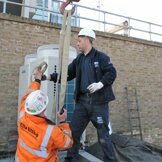 We have experienced, trained engineers that operate all over London and Home Counties. With partnership programmes with the major brand, we have priority in technical assistance if there are issues that are difficult to tackle. With all installations, a warranty period is guaranteed and we work with the brands to ensure systems aren't down for long periods of time. Call today AIR REF LTD for your free design & quotations. 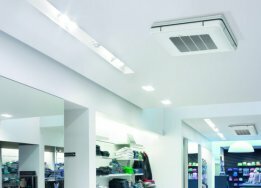 We supply, Install & Maintain all major brands Air Conditioning for your chosen comfort enviroment. Copyright © 2018 Airref. All Rights Reserved.